Winners of the Evans Biography Award and the Evans Handcart Award are honored at an awards ceremony at Utah State University, in Logan, Utah. 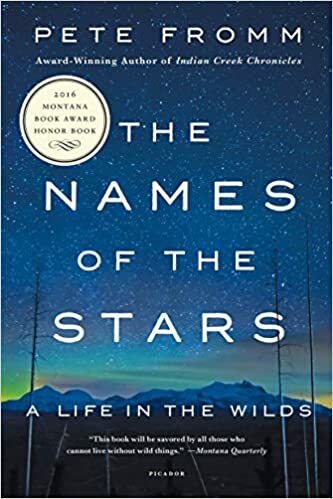 In recent years the authors have been interviewed on Utah Public Radio and made presentations on campus as part of these events. Follow the links to learn more about their award winning work. 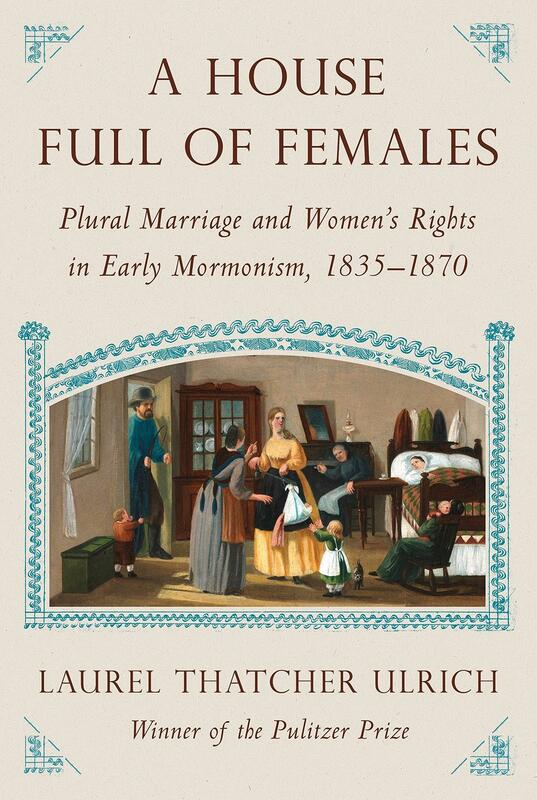 This book pieces together, through more than two dozen nineteenth-century diaries, letters, albums, minute-books, and quilts left by first-generation Latter-day Saints the never-before-told story of the earliest days of the women of Mormon "plural marriage," whose right to vote in the state of Utah was given to them by a Mormon-dominated legislature as an outgrowth of polygamy in 1870 and who became political actors in spite of, or because of, their marital arrangements. Rodney Frey offers personal and professional insights into the power and value of storytelling gleaned from over forty years of successful work with indigenous peoples. He addresses permissions and cultural property rights, tribal review, "giving back," and indigenous learning styles. 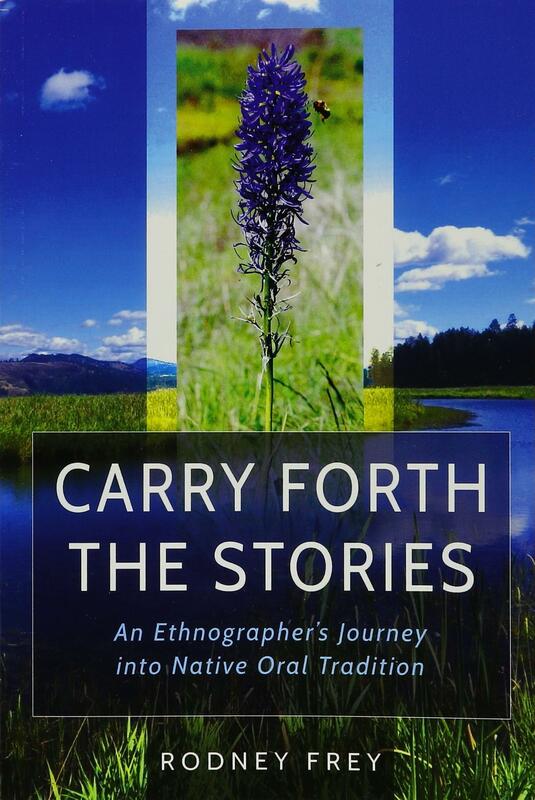 Frey intertwines stories from interviews, oral histories, and elders, and shares facets of his own cancer journey seeking help from both Native and Western healing traditions. 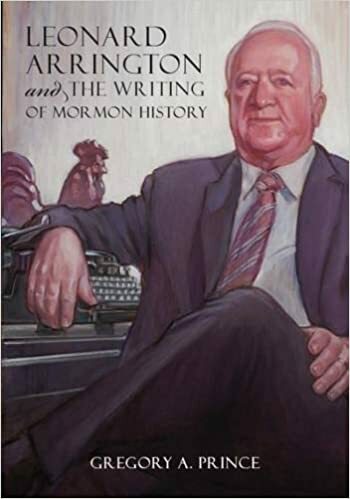 Leonard Arrington is considered by many the foremost twentieth-century historian of Mormonism. He played a key role in establishing the Western History Association and the Mormon History Association. But Arrington’s career was not without controversy. Greg Prince takes an in-depth look at this respected historian and, in telling Arrington’s story, gives readers insight into the workings of the LDS Church in the late twentieth century. 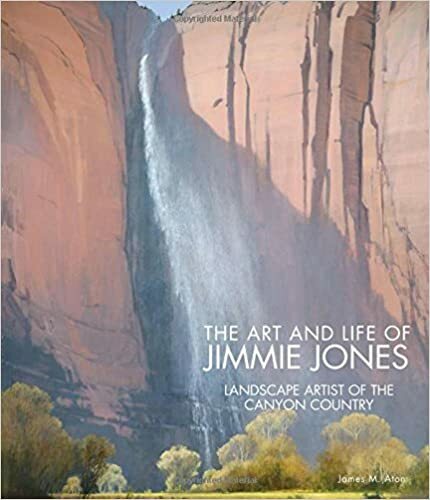 While this beautiful book showcases the fabulous artwork of renowned Utah landscape artist Jimmie Jones, it also delves into his history, motivation, education, and progression as an artist. Author James Aton, through his meticulous research and writing, weaves an interesting and in-depth narrative of Jones’ life, accented with archival photographs, to accompany the numerous art images, of exquisite canyons, he spent years painting. In the mid-1840s, Warner McCary, an ex-slave from Mississippi, claimed a new identity for himself, traveling around the nation as Choctaw performer "Okah Tubbee." 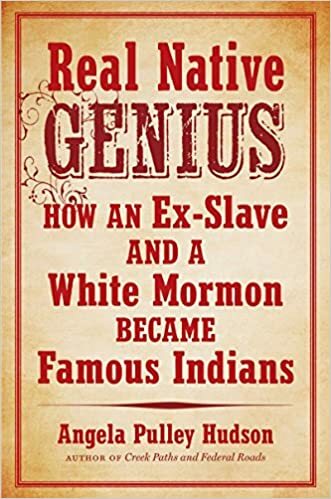 He soon married Lucy Stanton, a divorced white Mormon woman from New York, who likewise claimed to be an Indian and used the name "Laah Ceil." Together, they embarked on an astounding journey across the United States and Canada, performing as American Indians.